At Alexander Maxwell Realty we know that each Home has its story and unique charm. Our goal is to help you reveal the full glory of your real estate property through amazing and inspiring photography, therefore we provide complimentary property photoshoot by Award-Winning Duncan Avenue Photography Studio. 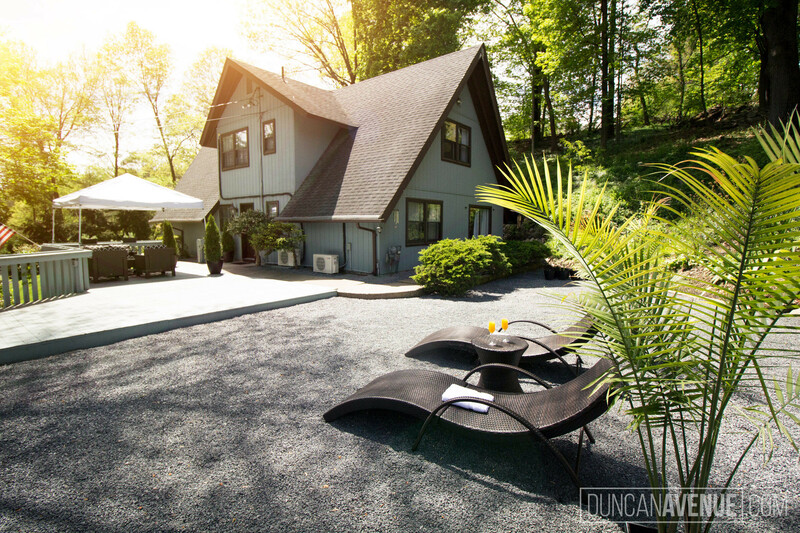 Duncan Avenue Photography Studio specializes in professional yet artistic and creative photography all around Hudson Valley area including Orange, Rockland, Dutchess, Ulster, Putnam, Westchester, Greene, Rensselaer, Columbia, Saratoga, and Albany Counties. We don't just take pictures of your houses, we produce inspiring, artistic and sophisticated photographs. Even our basic Real Estate Photography packages include digital enhancement and drone/aerial photography by FAA-licensed pilots. Each of our Hudson Valley Real Estate Photography projects gets featured in the Hudson Valley Style Magazine and gives additional exposure to your listing at no cost to you! Our professional team uses state-of-the-art photographic equipment and lighting techniques to make your property appear as chic, modern, and spacious as possible. We use techniques that are used by numerous property photographers – techniques designed to make your home look amazing! We bring our own professional lighting equipment to every shoot we do in Hudson Valley, we bring a selection of flashes, reflectors, and diffusers in order to perfectly flatter and highlight your property’s natural tones, colors, and features. We use professional top-of-the-line Canon DSLR cameras, with our eclectic range of genuine Canon lenses standing by in order to select the best angle, focal length, and depth for the best image quality and your real estate photography needs. 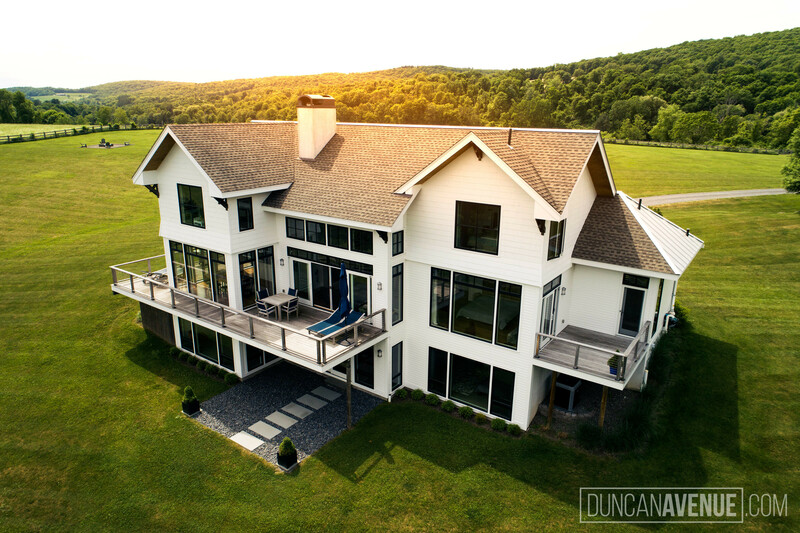 In addition to all this, the Duncan Avenue Photography Studio offers Hudson Valley customers aerial and drone imaging, allowing us to get birdseye view angles on your real estate property, showcasing an entire estate and any landscaping features it may have. 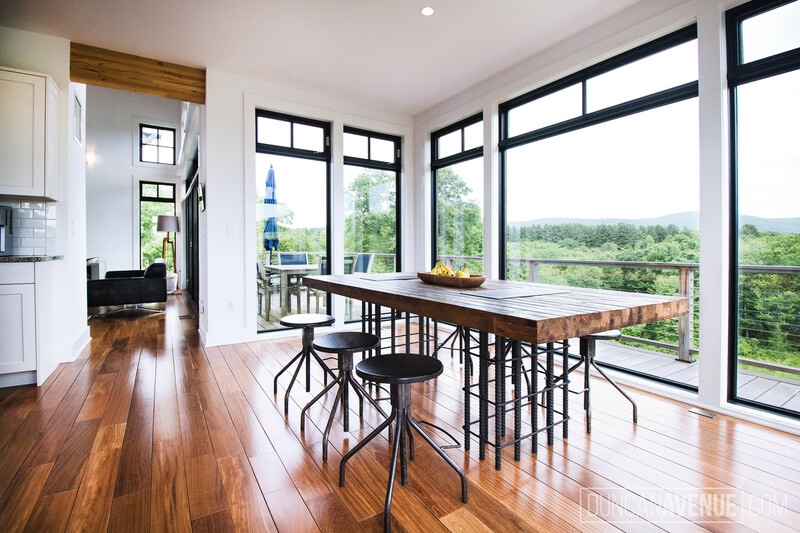 We also include digital staging as part of our real estate photography services, meaning that we can digitally retouch your picture and artificially stage it so that it is represented in the best manner possible for potential buyers. 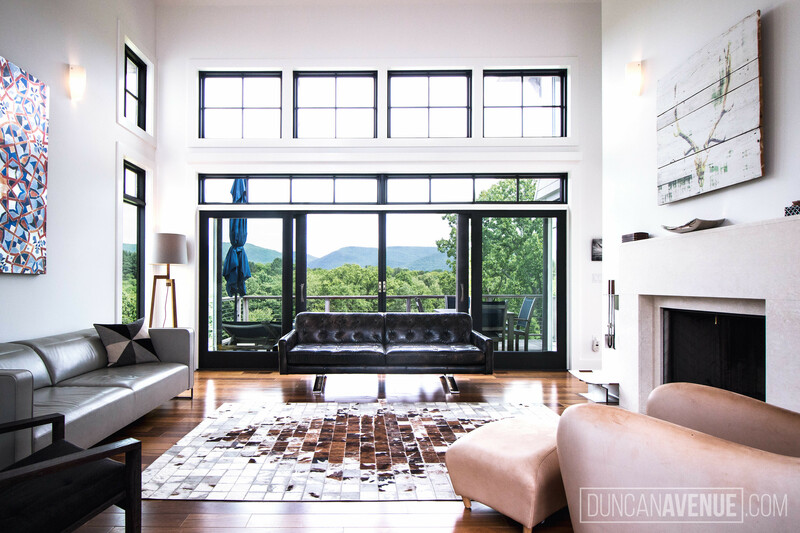 Whatever kind of property you’re looking to sell, the Duncan Avenue Photography & Design Studio is here for all of your real estate photography needs in the Hudson Valley area.